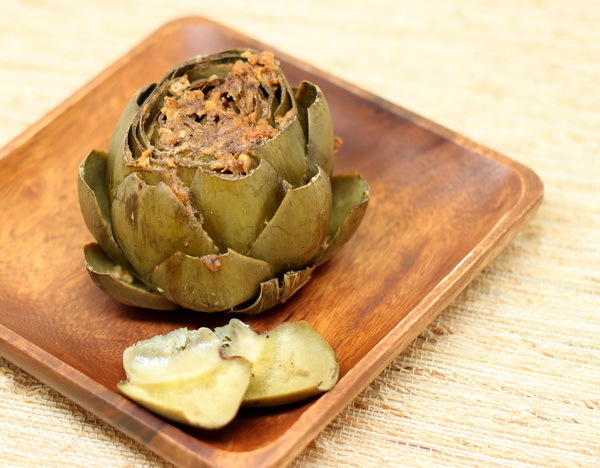 Stuffed artichokes cooked in a pressure cooker are delectable ! They soften up beautifully and the garlic seems to just be infused into the artichoke leaves. 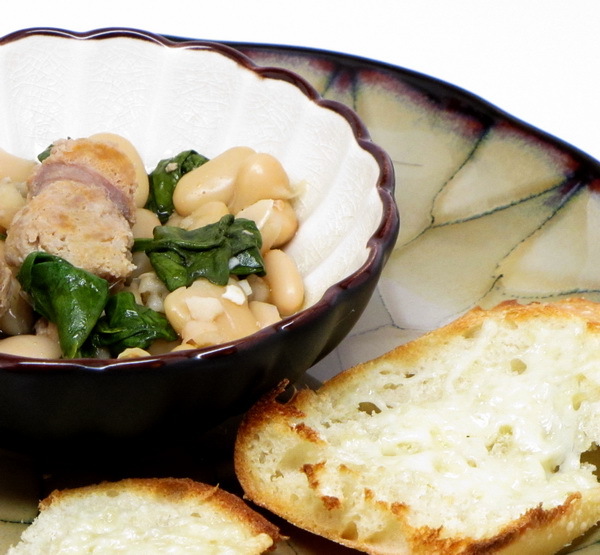 This is a great recipe – so flavorful, so classic. 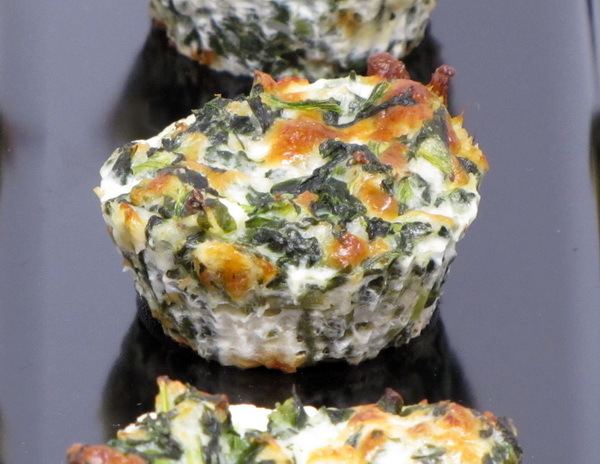 Separate leaves slightly so you can drop in the ingredients – each should get bread crumbs, parmesan cheese and garlic. Place artichokes in pressure cooker (you can double decker them) and pour over broth. Sprinkle with salt and pepper and then squirt with the juice of 1 lemon. Close pressure cooker and bring to pressure and cook 60 minutes. Quick release pressure. If you don’t have a pressure cooker, you can cook these stovetop in a dutch oven – simmer for 2 hours or until tender. 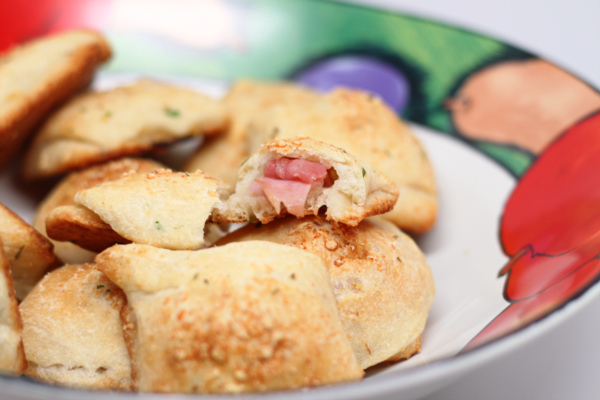 You can make these ahead of time and just reheat in the microwave prior to serving – I actually prefer to do it this way. They just seem to be more flavorful with the second heating. 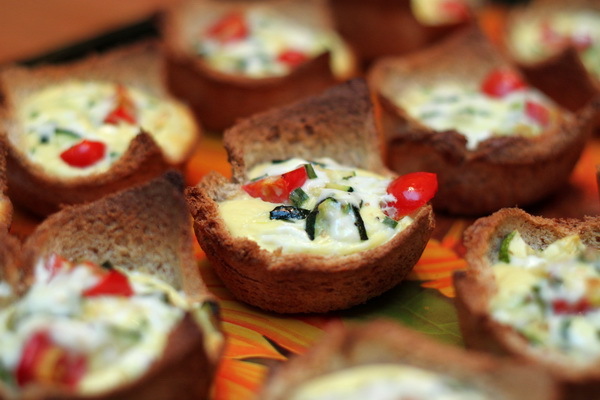 This is a terrific, easy to make appetizer with the wonderful flavors of Greece just shining bright. 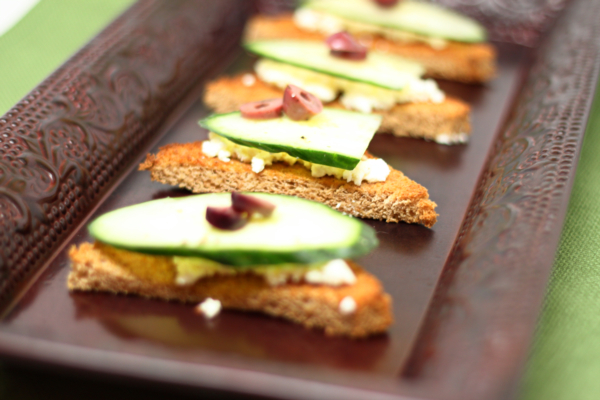 The feta cheese, lemon, cucumbers and olives are a perfect topping to the toast triangles. Fancy tasting without a ton of work ! Preheat oven or toaster oven to 450 degrees. Brush the bread pieces with the oil and bake until they are golden, about 5 minutes. 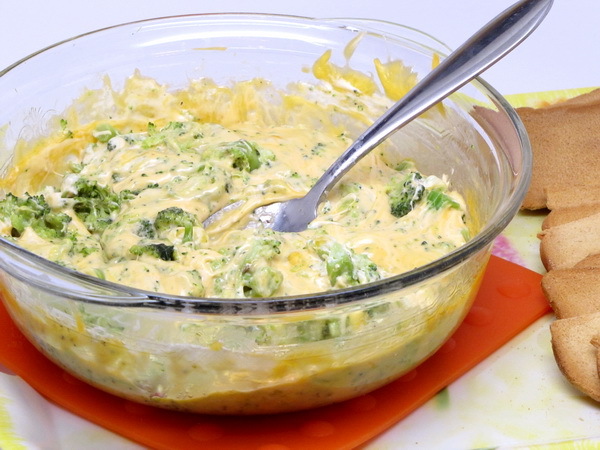 Mash up the feta and mix with oil and ½ t lemon then add salt and pepper to taste. Spread the mix over the toast points and to with a slice of cucumber. 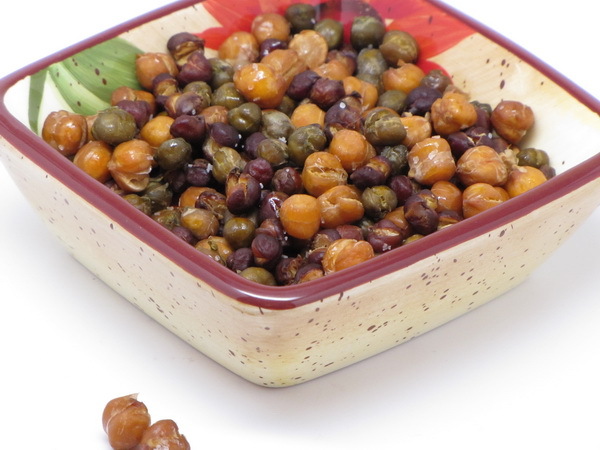 Garnish with olives and then spritz with lemon juice and sprinkle with a little salt and pepper. 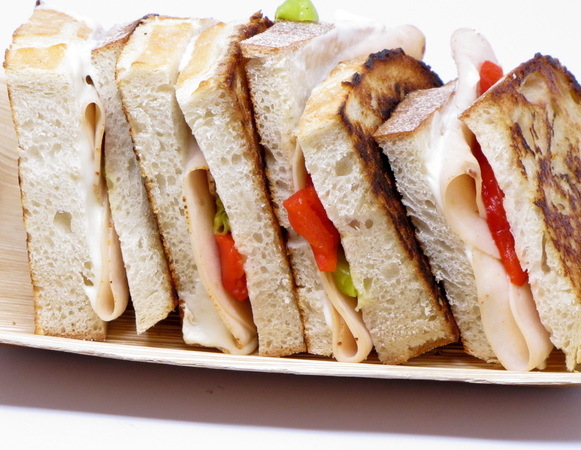 This is a sandwich that makes your mouth happy 🙂 The combination of the Cajun flavoring on the chicken along with the roasted red pepper and pepperoncini is just perfect. 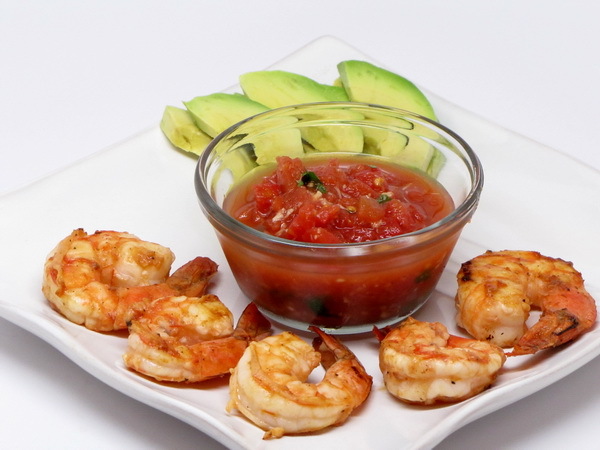 This one is a sure crowd pleaser and cut into strips, would make a great appetizer. 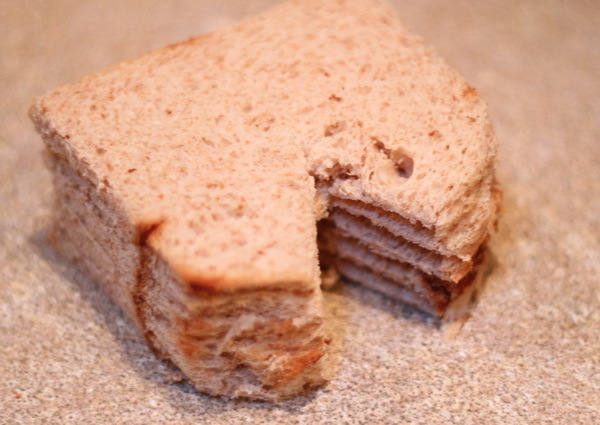 Brush the outside of the sandwich with the dressing and cook in a skillet 3 minutes per side or until golden brown. Spread mayo on bread and then add all the ingredients.